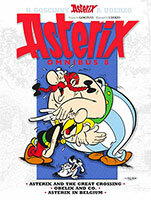 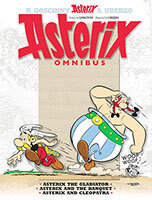 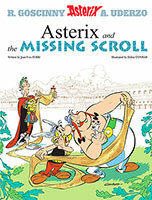 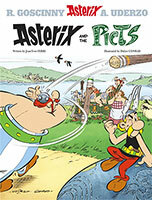 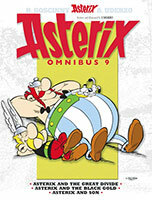 The next action-packed adventure from Asterix and Obelix!The next action-packed adventure from Asterix and Obelix! 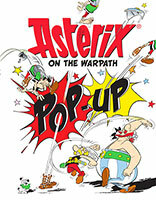 A brand new colouring book bursting with some of the most beloved scenes and characters from the bestselling and iconic Asterix series. 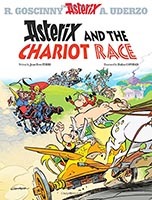 In this special collectors' edition, books four to six are brought together in one fabulous volume for the first time ever.